Start-up business is not so unfamiliar to us like it was a decade ago. A lot of entrepreneurs have become really successful in developing practical business models to meet the market’s demand. Entrepreneurship refers to the process of launching and running a new business, which is often relatively small. 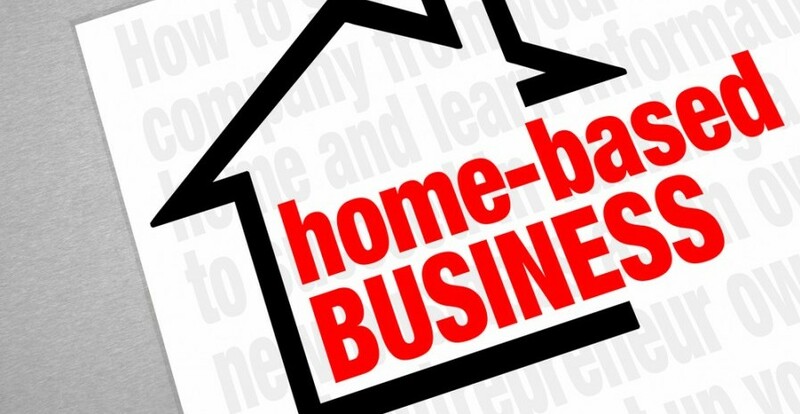 As start-up business is getting more popular, the number of home-based business starts rising up. A recent study stated that nearly 50% of all millennials in the workforce and freelancing has outpaced the general U.S. workforce by three times since 2014. Home-based business is viable. The business can be in any size with the primary office is located in a home, usually the owner’s home. There are countless home-based business ideas to put into motion, such as home bakery, graphic design, jewelry making, blogging, etc. You’ve already had all the equipment you need to get started at your house. However, like any type of business, there are risks in home-based business. It is highly recommended to entrepreneurs pursuing business to be cognizant of liability exposure. The fact is that homeowners and renters insurance does provide personal liability protection; thus, if a person accidentally bodily injury or property damage, this coverage will respond to protect the person. Nevertheless, one of the exclusions to this coverage is business pursuit. For example, if someone is in a public place, conducting business sales and accidentally knocks into someone, they will not be covered since this occurred on business. Or if someone rents a house for a business purpose and accidentally cause a fire, this will be excluded. In these circumstances, commercial general liability will need to be purchased to make sure one is protected. This coverage will also protect businesses from other unique exposures. But note that under homeowners and renters, some carriers have several small-scale business classifications that they can endorse as business liability onto a policy. These examples are where the homeowners could replace the need for commercial general liability. Home-based offices, such as accountant, lawyer, or even an insurance salesperson, are some examples. But for the three examples just given, each is going to have a professional liability exposure, called Error and Omissions. 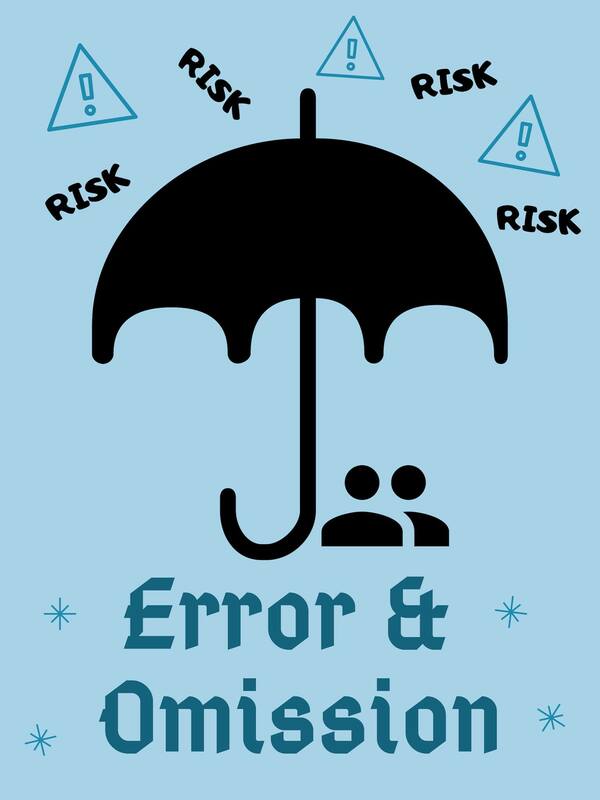 With Error and Omissions, personal liability will not address this and statistically, Error and Omissions can be the highest area of risk for many professionals. Additionally, general liability also provides coverage for personal or advertising injury which protects for accusations such as slander or libel, stemming either from a commentary, publications or through advertising one’s own product or services. If you want to get more understanding of what is best for your particular and how it can be properly protected, give us a call at (814) 866-5528 and we will be happy to provide our service!